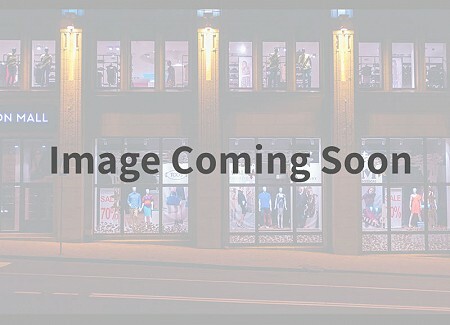 C21 Development Group has over 30 years experience in land development, single family home construction, commercial build-to-suit projects, retail commercial development, townhouse and condominium construction and marketing, multi family rental development, property manangement, and QSR operations. 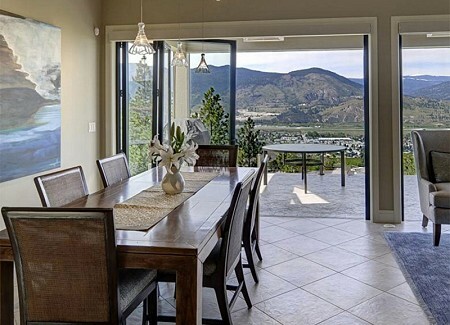 Current projects are located in the Okanagan, Northern B.C., Northern Alberta, and Montana. 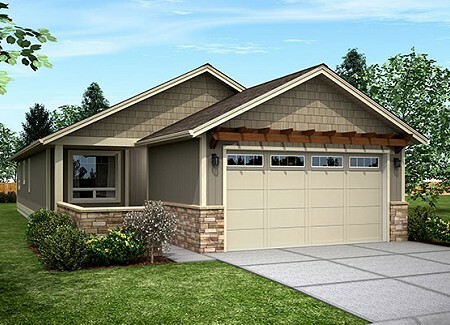 Ranch style homes steps away from everything you need! 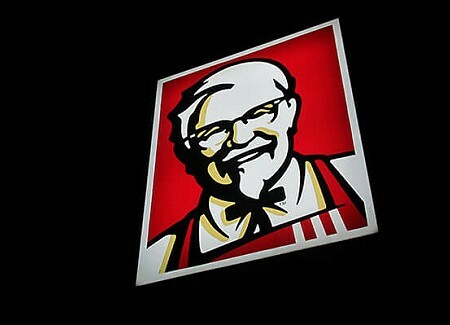 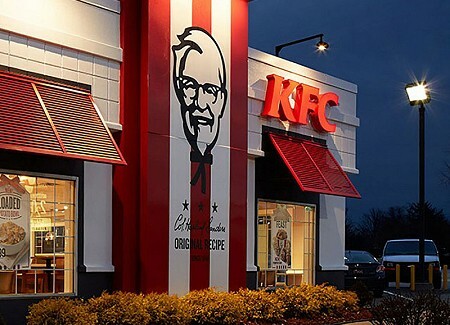 Currently own and operate 22 KFC and Taco Bell restaurants across BC and Alberta. 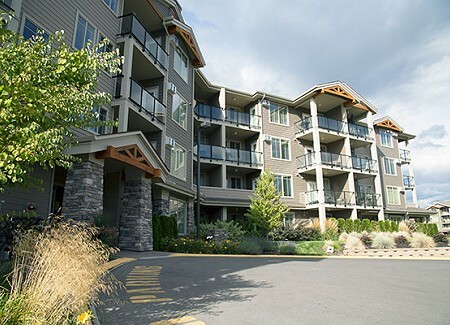 Located in the Lower Mission district of Kelowna, Mission Meadows has beaches just a short walk away. 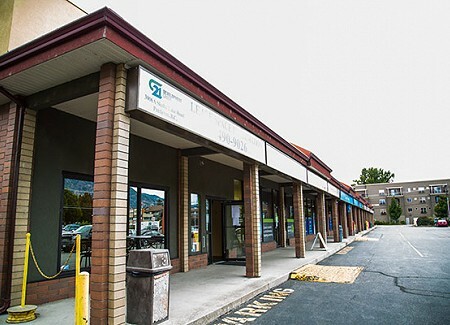 This 40,000 square feet retail centre on 3.5 acres well serves the fastest growing South Okanagan community and area.